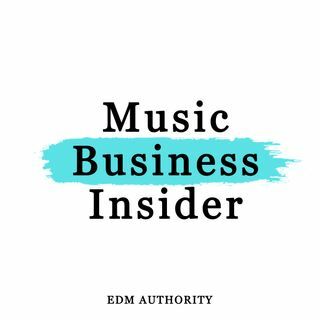 Welcome to Music Business Insider, a brand new podcast exploring different aspects of the music industry. In this 10 Part series 'Music Marketing for Artists' - You'll learn how to build an image and promote your music, including creating an EPK, Social Media promotion, Press, Building a fan base, Releasing Music, Generating sales and supporting success. Part of the EDM Authority Network.